Over the years, I’ve tried many different blogging tools. Sometimes it was love at first try (Easy Product Displays) and other times it was, “This is way too complicated and not worth it even though other people love it” (Tailwind). Every committed blogger has her favorite tools and the list will vary based on her objectives, goals, audience, individual skill set, etc. 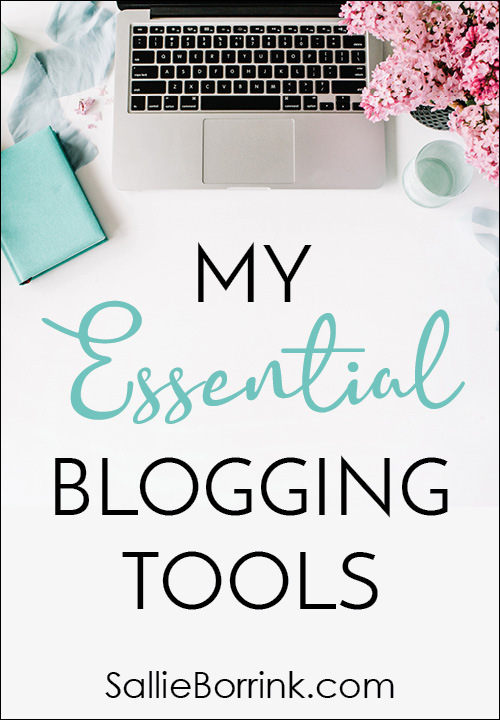 I’ve compiled in this post a list of my essential blogging tools. I’ve included tools I am either currently using or have used in the past until I had to upgrade for various reasons. I won’t recommend companies I don’t trust and use (unlike some bloggers who will recommend cheap hosting despite the widely known costs and problems with cheap website hosting). So if it’s in this post, I stand by my recommendation because I use it all the time or, in a very few cases, I have many blogger friends who rave about the service/company so I have no doubts about recommending it. There’s no discussion with this. If you are a blogger who is at all serious about what you are doing, you need a self-hosted website. WordPress is a free, open source platform located at WordPress.org. Please do not use a free site such a Blogger, Weebly, or WordPress.com. 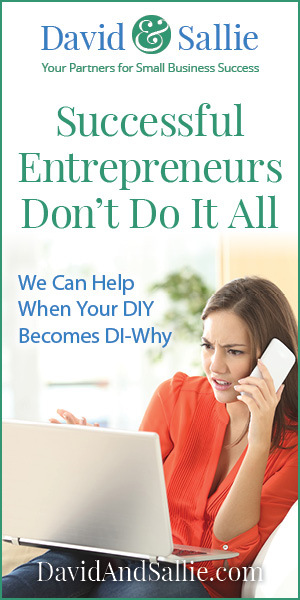 I know it seems so much easier, but there are many potential pitfalls to blogging on a space you don’t own. One thing that many Blogger users don’t understand is that you do not own your Blogger blog. Google owns it and can delete your blog at any time with no warning. If you think it doesn’t happen, think again. It does happen and you have no recourse if Google decides to shut you down. If you haven’t backed it up somewhere, you are done. It’s all gone. The best and safest course of action is to use WordPress with your own hosting. When you download the free WordPress program, a free default theme will be included with it. However, you will in all likelihood want to choose another WordPress theme that fits your personality and what you envision for your site. Genesis is a wise choice because it has more flexible features and optimizes the WordPress experience. It is worth spending the little extra to get it. My only regret is that I didn’t purchase it sooner. One theme creator I have not had the opportunity to use but have no problem recommending is Restored 316. I have MANY blogging friends who have used these themes and love them. If you would like to check them out, here are a few links. In order to set up your own website, you will need a domain. This will be your online address. For years we purchased our domains through GoDaddy and still have a few sitting there because we haven’t moved them over yet. However, I would highly recommend getting your domain with the same company I use and recommend for hosting; InMotion Hosting. If you purchase WordPress hosting with InMotion, the domain registration is included for free. This makes way more sense than having things spread out everywhere among different companies just to save a few dollars. I wrote extensively about my experiences with cheap hosting and why you should avoid it. Don’t be swayed by bloggers who are pushing cheap web hosting to make huge referral fees, but do not use it for themselves. Most of those cheap services have terrible customer service, terrible up-times, etc. Each step of the way as your website or blog grows, you can easily grow with InMotion. You will save yourself a lot of frustration and time to do it once and do it right. 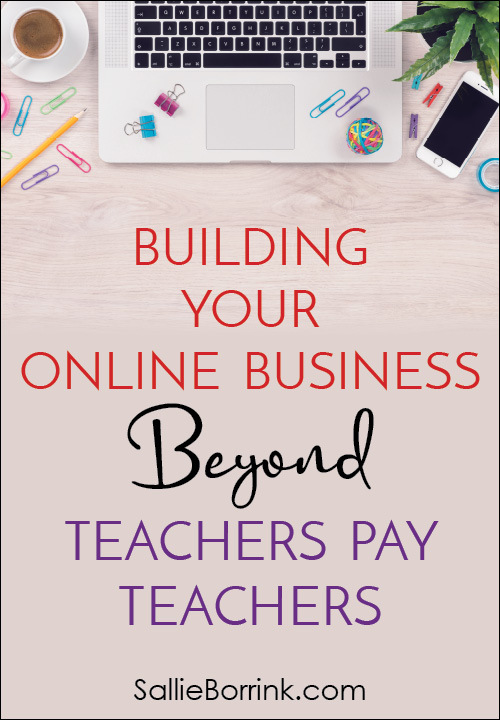 It’s not enough to have a gmail, hotmail, or aol email account for your blogging work. Spam filters are attacking those domains relentlessly and many subscriber services (that we’ll discuss below) won’t let you use them. Fortunately, if you buy your domain and get your hosting through InMotion Hosting you will automatically be able to set up an email with your domain name. (See how easy it gets when you do it all in one place?) It is included in the price of your plan. You would be amazed how many bloggers do not back up their website to an offsite service. Hundreds and thousands of hours spent writing, creating, etc. can all be gone in an instant. It’s not enough to back up your information on an external hard drive that sits on your desk. Why? There are so many things that can happen. What if one of these things occurs when you aren’t there to grab your back-up and keep it safe? It is tragic how many times I’ve heard of someone who has lost everything because they haven’t backed up their information to anything other than a basic hard drive that sits on their desk or a thumb drive. You can also hire someone to keep up with your website maintenance, plugin updates, and backups. I highly recommend David, my husband, who does WordPress Website Maintenance Packages and Support Plans. Once you set up your WordPress site, you can easily search for these plugins and add them. There are also some paid WordPress plugins that are worth every penny. The primary one for me is Social Warfare Pro. This is the plugin that keeps track of my Pinterest, Facebook, and other shares. It is the bar with the colored links that people can use to share my posts and product. It also makes it possible to assign particular images for each post to be automatically shared on social media. Over the years, I have tried several different services for managing my email lists. I’ve tried Active Campaign, Convert Kit, and was a MadMimi customer for many years. I then moved to MailerLite. MailerLite was good for a season and I am still using it for my GenX Retirement Planning site. But when I needed more features for SallieBorrink.com, I went back to ConvertKit. I’m now with ConvertKit and am very happy with this choice. It offers many features that are helping me accomplish my goals here on my site. WooCommerce is a free WordPress plugin for creating a shop on your website such as my printables shop. The basic plugin is free and there are many free and paid plugins to add on as needed. I will write about WooCommerce in detail in another post. Jaaxy is a fantastic keyword service I subscribe to and use. This is used primarily for SEO. You can try out their tool for free! Just enter a keyword term you would like to search and you will have the opportunity to sign up for a free trial. At this time, I no longer recommend Jaaxy. Once my dispute with them is settled by PayPal, I will be writing a full post review of my experience with their service. This is the most amazing service I pay for and I’m not exaggerating! Using Easy Product Displays makes it possible for me to create pages with my products, book recommendations, etc. that all line up nice neatly without going insane with complicated coding. I wish I had found this years ago! I really cannot recommend this highly enough for people who sell their own printable products, promote Amazon affiliate products, etc. It is amazing and worth every single penny! Deposit Photos is my favorite place to purchase stock photos. They have a huge selection of photos and offer excellent packages that make them affordable. The Hungry JPEG is a fantastic place to look for fonts and art. They run amazing specials each week with bundles that are heavily discounted. The have a Dollars Deal section that always has nice offerings. The quality of everything is excellent. Highly recommended! The most essential part of my blogging is my web designer and graphic designer husband, David. Arts & Letters, Inc. is our fulltime business and you can find him at David and Sallie. He thoroughly enjoys helping other small businesses succeed! 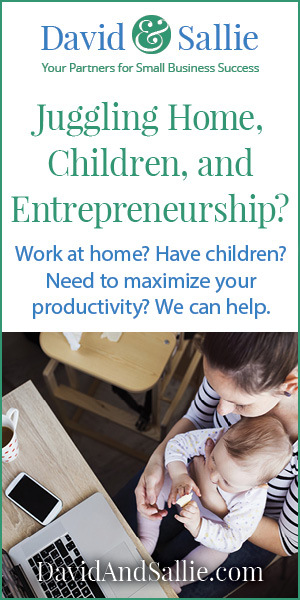 Whether it is a solopreneur, work-at-home mom, or small business, he has the experience to help people grow their business. David is a professional web designer and graphic designer with extensive experience in web design, advertising, marketing, package design, and publishing. He also offers WordPress Website Maintenance Packages and Support Plans for all sizes of businesses. I invite you to click over and view our portfolio!